I received the link from Oldenzaal Classics for the 4500 original KMs Polaris. Enjoy the details! I love the chromed rear window swivel. I had that on my '68 Bristol 1600 and '70 Colorado '02. There is a 5-minute walk-around video in this folder, but unfortunately Apple doesn't allow it to be copied in hi-res. What's the story on the car? Can one of you computer gurus save all the photos to a file on the FAQ? Those detail shots are just what one needs when doing a truly authentic restoration--to see just how things were when the car left the factory. First 2002 (other than some '68s) I've seen with a black air cleaner, and the first '72 (probably Feb 72 assembly) with the pointy front bumper guards that weren't fitted to US cars 'till '73. And...did you notice the bracket under the package shelf meant for the vapor recovery canister--installed even though they were fitted to US cars only. Interesting combination of options, too--no rear overriders, sunroof, vinyl upholstery or even a tach, but a high-end 3 band Blaupunkt radio, factory floor mats and factory alloys. How do we archive these photos? They are downloadable as a zip from the Oldenzaal Classics link or from my DropBox link. I will try to get more details on the original owner... there must be a story there! This car must have never seen a rainy day. I saw it the day it arrived from Austria. It had just been recently washed by the owner, and the engine bay was super clean. Aside from detailing to get all of the surfaces into nice shape and some new tires, it's all original. hey, I'll volunteer to do the archiving since my pet peeve are pictures posted or linked to foreign servers and not here. How do you guys want me to archive them here? In a post or an article? Is there a preferred method? edit: how about as an article in the Technical Articles, History and Reference section? First 2002 (other than some '68s) I've seen with a black air cleaner, and the first '72 (probably Feb 72 assembly) with the pointy front bumper guards that weren't fitted to US cars 'till '73. Yeah, I've always wondered about when the bumper changeover happened, and when it happened in the US vs. Europe. Everyone says in the US it happened for the '73 model year - that's when the pointy bumper guards showed up. So I guess that much is not a mystery. 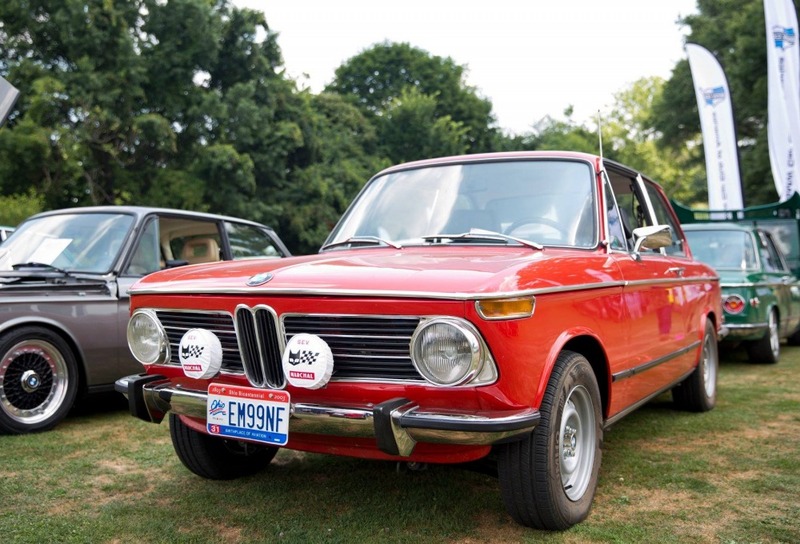 My late June '72 euro tii has the pointy bumpers in the front. Being the third owner I have no way of knowing whether it is original or not. But certainly this euro '72 Polaris car (that is four months prior to mine) would indicate that my car did come from the factory with the pointy bumper guards. Paul's F Bomb was made either the day before or after mine (I forget), and it has the older-style bumper in the front. Obviously the F Bomb is a US '72. 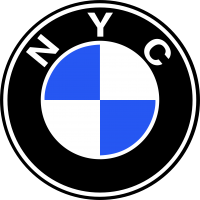 All that would indicate BMW might have been making cars with both types of bumpers simultaneously for different markets. Photo credit: Brian Ach for the good one. The other one is my phone pic of my car and the F Bomb and PVGP.